Yacht Controller brings ease of operating your boat to new levels with their new Yacht Controller system. A new wireless transmitter with a smart, ergonomic design and leading technology allows an operator to instantly identify which switch he is operating by touch alone, allowing for control of engine, bow and/or stern thrusters, steering, windlass, and more...up to four different actions. Now the owner/operator, captain, or helmsman can dock and maneuver the vessel while walking around, keeping clear sight lines at all times! It is revolutionizing yachting for owner/operators, husband/wife teams, and even allowing for a reduction in crew in larger yachts! "These units are well-engineered and straight forward to install. 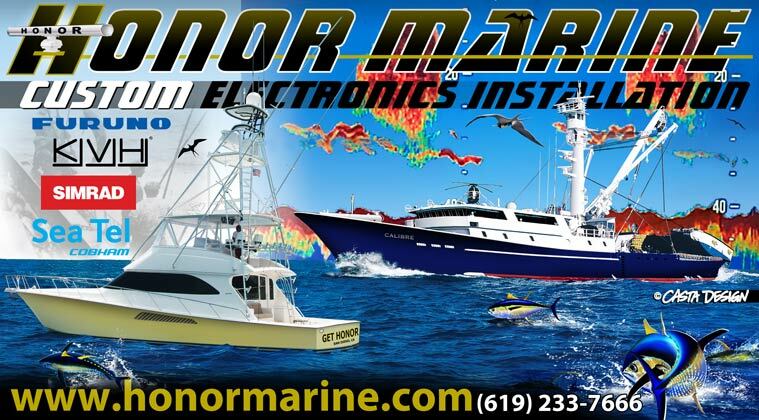 We like the flexibility Yacht Controller gives the boat owner/captain by allowing for customizing of the remotes so as to handle vessel movement (engines and thrusters) or peripheral movement such as windlasses, davits, etc."